Versilon PFA flexible tubing provides excellent chemical resistance and a good diffusion-resistance. Our tubing is widely used in the semi-conductor, laboratory, environmental and pharmaceutical industries where ultrapure chemicals (including water) require precise quality control. Versilon PFA tubing is also available in even higher purity grades for extremely critical applications. 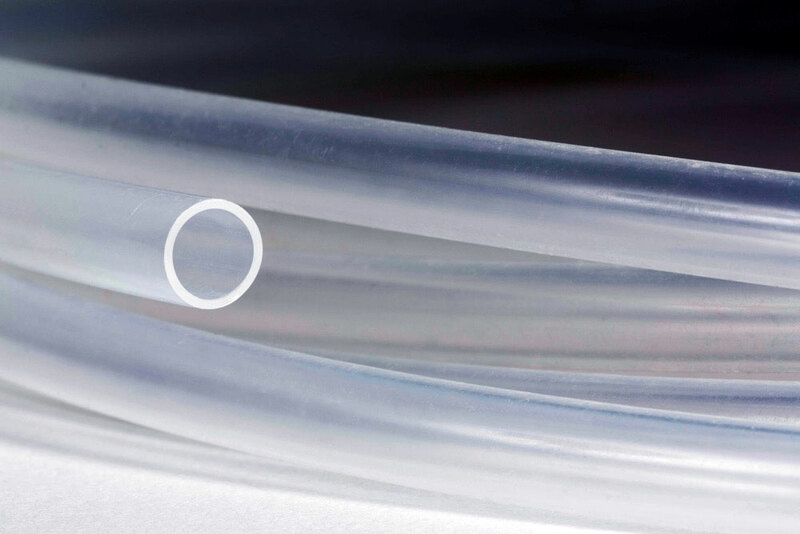 Saint-Gobain's stringent material quality control, state-of-the-art process control and outstanding customer service are why industry leaders worldwide insist upon Versilon PFA tubing.